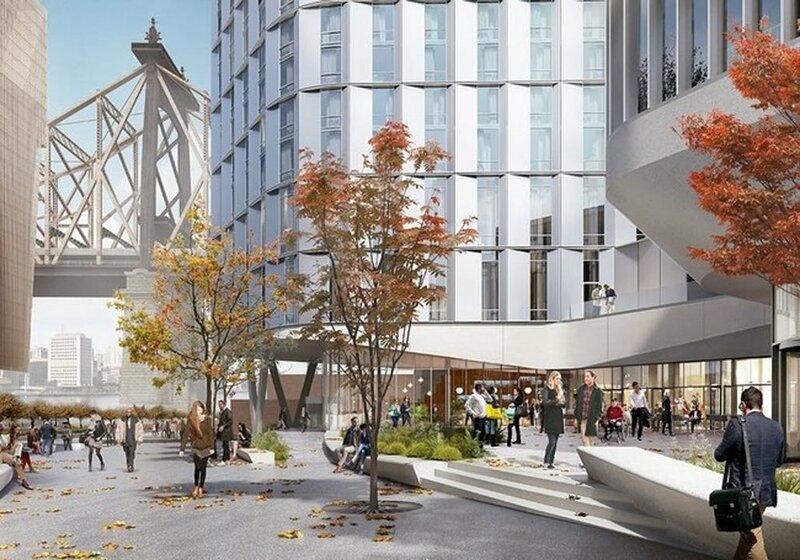 Island has been awarded the New Graduate Hotel for Cornell Tech. Working in conjunction with Hunter Roberts’s NYC office, Island will be engineering, fabricating, and installing the custom aluminum clad rainscreen for the new Hotel. Utilizing Island’s V7 Mega-panel platform, the system will integrate a custom profiled composite aluminum cladding, integrated double story glazing and unitized fire rated assemblies.